Just a 5-minute walk from the local bus stop, Hotel Tashi Delek features a banquet hall, restaurant, rooftop cafe, lounge and bar. 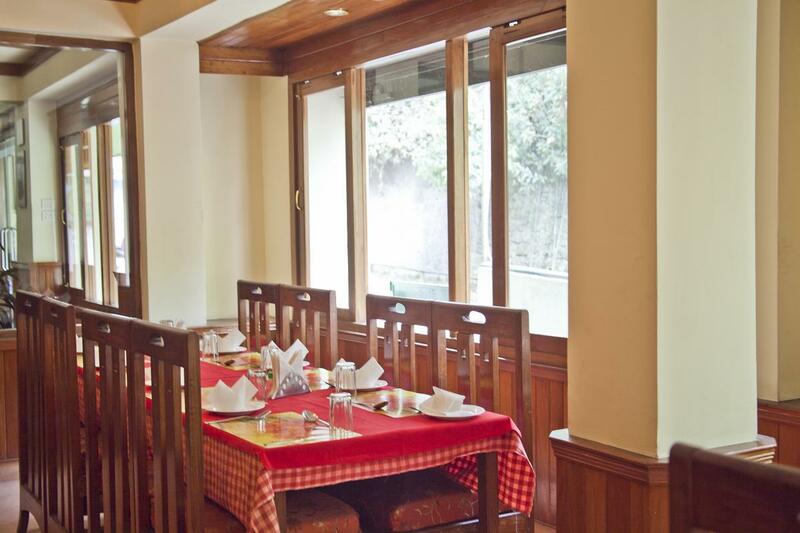 A 4 star property, Hotel Tashi Delek is situated on MG Marg in the commercial hub of Gangtok. The hotel maintains 30 rooms in two categories, viz. Deluxe and Suite. Fac ilities common to all rooms include flat screen TV, safe and room heater. The Terrace Deluxe and Terrace Suite rooms feature value-added amenities for guests; suites encompass separate sitting area and jacuzzi while rooms are fitted with a bathtub in the attached bathroom. Parking, Room Service, Family/Child Friendly, Breakfast Services, Baggage Storage on Request, Bar, Security Guard, Travel Counter, Doctor on Call, Laundry Facilities. Air Conditioning Room, H/C Water, Cable/Satellite TV, Television Room, Toothbrush/Razor on Request, DVD Player, Wakeup Calls, Internet Access, Iron/Ironing Board, Attached Bathroom. User reviews for "Sonam Delek Hotel Gangtok"